Ever since we first broke the news in 2013 that an upstart vinyl record company was going to release Friday The 13th soundtracks, they have given fans some of the most innovative and exciting collectibles provided to the community. 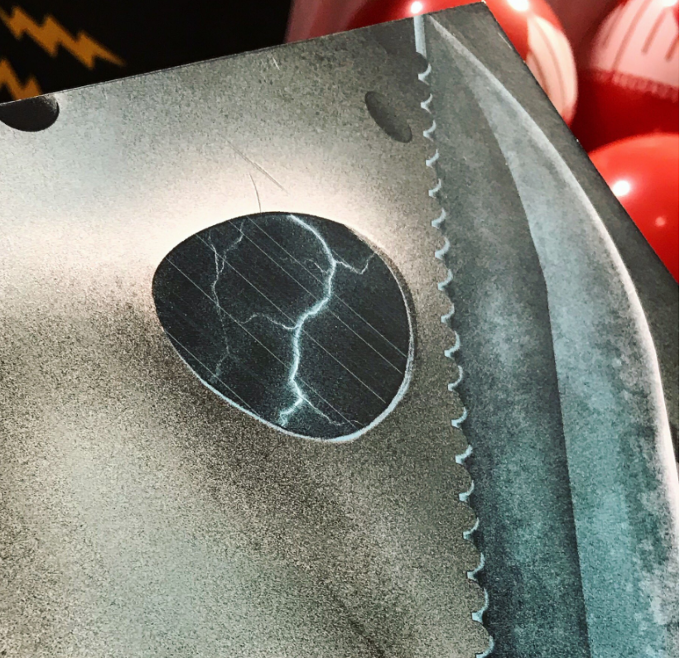 We knew it was only a matter of time, but Waxwork Records recently teased their upcoming release of Friday The 13th: A New Beginning with a first look at the album art! Below you can get that first look at the cover for the soundtrack of the fifth film in the franchise. There has been no word on release date as of yet, but this release will be sure to drum up more conversation about Roy, The Hubbard's and those damn enchiladas. Stay tuned for more about this release later this year.